We have been very active in our community and like many clubs the biggest project was of course the Vidalia Onion sale. We love this very successful event and it certainly helps with our budget. 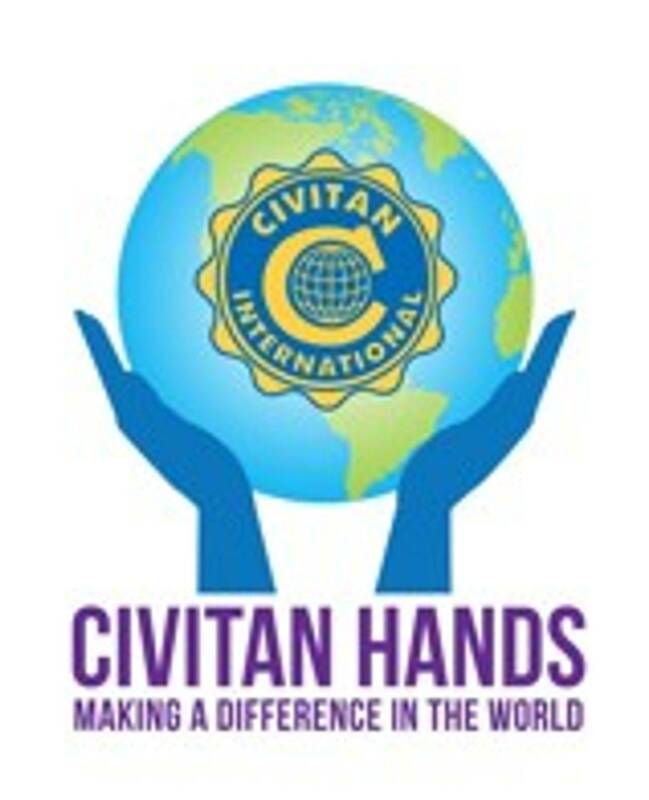 It allowed us to apply for Commodore status this year, backing up to pick up this new level of Civitan at the Helm, after achieving Admiral last year. Our goal is to get the highest level one day soon. We have a yard sale and community dinner planned for the near future and we're always looking for activities we can participate in to benefit our community or raise funds. We were proud to have International President Jay Albertia as our guest recently, our banner will be close to full when we get his special banner patch added along with some others that haven't made it there yet. We were disappointed that Preston was unable to accompany his father on this visit as planned, we had looked forward to have the presidential duo as our guests. Member Joe Jackson was presented a 25 yr plaque from International earlier this year. He is our 4th current member to attain that status, joining Margaret Weaks, JoRene McNeil, and Jan Doall. That gives us 114 yr experience in Civitan with just these 4 members. If we could just recruit members that would stay with us, we do have several good folks coming along though. New officers are in place for the upcoming year, though both Mary Hershey-President, and Jan Doall-president-elect will retain those offices for another year. Barbara Yancey will take over as Treasurer and Reggie Caldwell as secretary, Joanne Cox-Candy Box chair and Alice Webb-Fruit cake chair. Paris is proud to submit Alice Webb as a candidate for Director of Area 9 she will do a splendid job of representing our area if elected and we have no doubt that she will be.